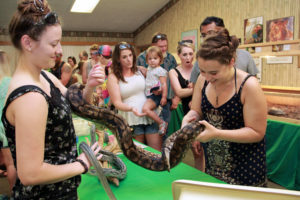 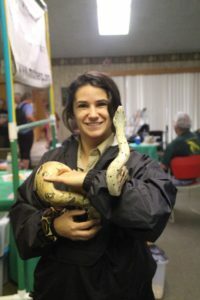 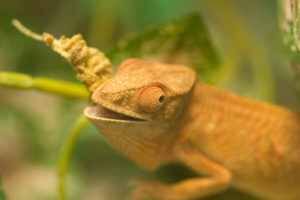 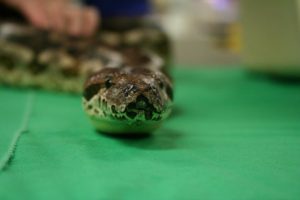 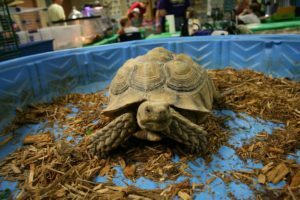 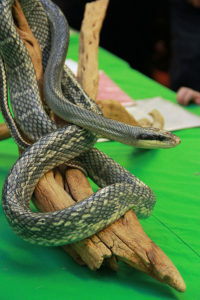 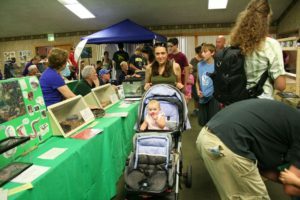 One of Michigan’s largest reptile events, Reptile Weekend encompasses a full two days of fun and discovery including hands-on encounters with over 100 different reptiles and amphibians from around the world. 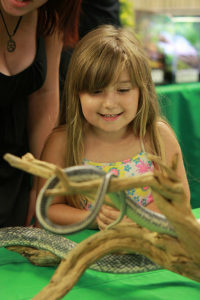 This fascinating event is geared toward the entire family and is included in the day’s admission. 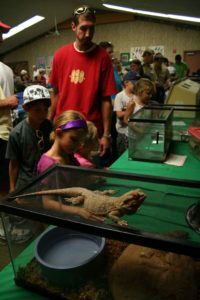 Binder Park Zoo takes pride in being a conservation minded organization and we would like to invite you to “Think Green” when visiting and participating in any events!